Do you need a professional cleaner to clean the place before you vacate? Want a round of exit cleaning, bond cleaning or end of lease cleaning South Brisbane taken care of by expert vacate cleaners? Or do you want an exclusive bond cleaner to take care of the exit or bond cleaning for your Brisbane place. And coincidentally, you are in luck, as Brisbane Amazing Cleaners have on board cleaners who are trained and experienced and live up to the services we offer. Brisbane Amazing Cleaners was started in the year 2016. The owner-operator, Patricia Gorska has over a decade of experience in cleaning services. And it was started with the aim of catering to the cleaning needs of homes, residences and property rental agencies. We offer an exceptional vacate, bond, exit,domestic and spring cleaning South Brisbane service which is undertaken by experienced cleaners. Our pricing is competitive and cost-effective. Ask around and you can find out for yourself. There is no middleman in our operations and interactions. All communications and interactions happen directly with the owner. Our pricing and quote is offered up front. There are no hidden charges or fees. We guarantee absolute satisfaction. That is so ingrained in us. And we take client satisfaction very seriously. So, in case you are not happy or have any apprehensions with our service, not to worry. We will take care of it all over again. We will fix and set right any bond cleaning issues that needs sorting and will ensure that it is indeed a job well-done. 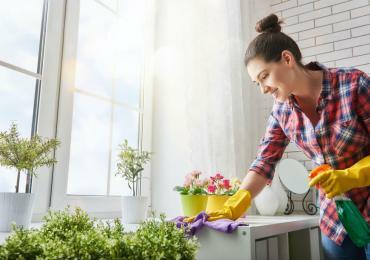 Domestic cleaning entails cleaning of homes, residences, apartments, and houses. Domestic cleaning specialists are the perfect answer to busy lifestyles and busy people. 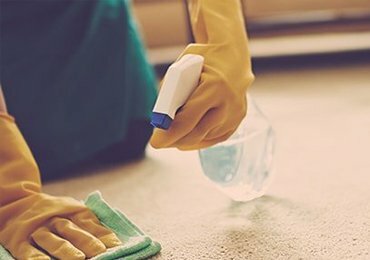 Owing to usage, foot traffic, dust and dirt build-up, pet fur, food spills, stains and grime, the carpets in your home will definitely bear the brunt of all this.